Kenny Yingling is an early childhood trained educator. He received Bachelor’s degrees in Early Childhood Education and Traditional Eastern Arts at Naropa University. 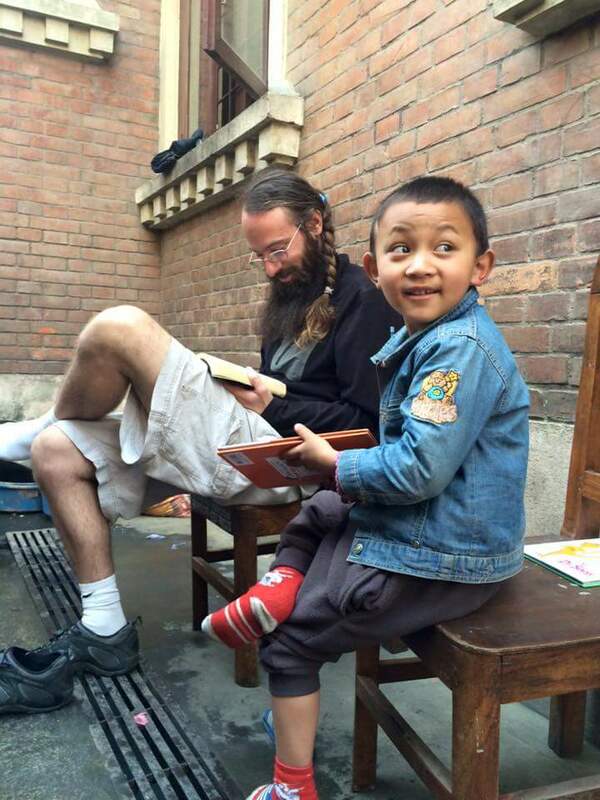 After spending many years in Boulder teaching in a classroom for children aged 1-3, he now teaches at AACC sites around the globe.